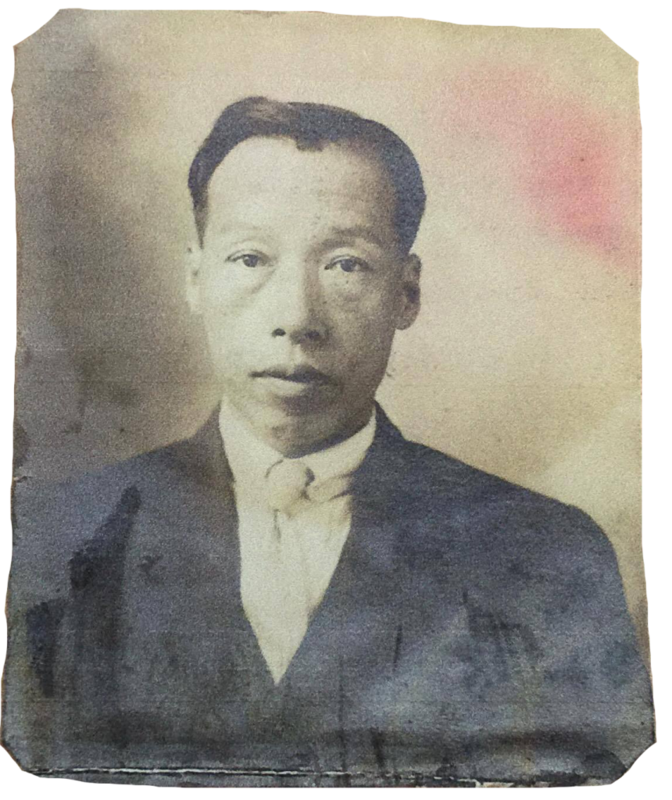 Yun Gee’s father Gee Quong On 朱廣安 (also named Gee Hin Wai 朱天位) claimed that he was born in 1881, at No. 709 (2nd Floor) Commercial Street, San Francisco, California. 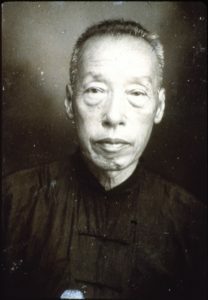 Quong On and Wong Ji Li (1883-1958) married in July 1901, and they had three sons and one daughter. Yun Gee was the third child in the family.